Cleveland Relocation Pros is a trusted full-service moving company serving all of northeast Ohio. We deliver fully licensed and insured local and long-distance moving assistance to and from the greater Cleveland area. 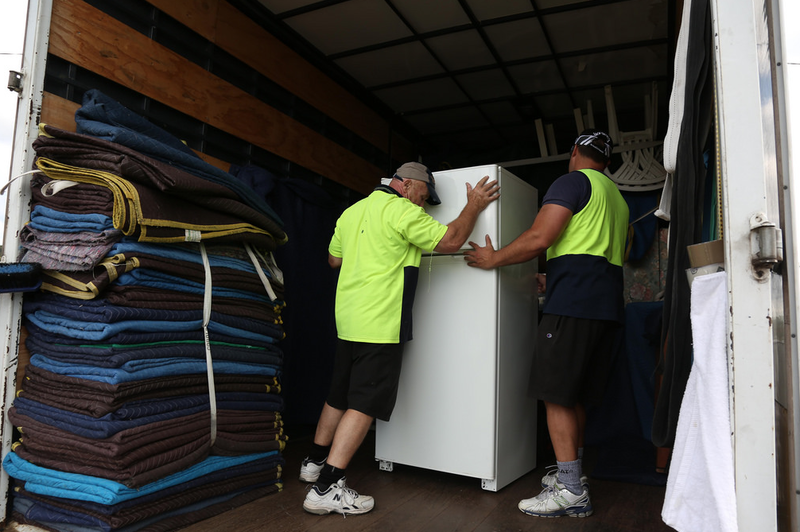 Our movers are experienced, trained, safe and careful with you most treasured possessions. We’re reliable, hard-working, and local to Cleveland. Our no-obligation estimates are always free and always accurate, and you’ll never be hit with mysterious fees when he jobs is done. We have the skill, manpower, and modern equipment of a national franchise moving company, but with friendly customer services and low-cost rates. Call us today for a free quote for your residential, commercial business, or office moving job. We’d be delighted to lend a hand in planning and executing your upcoming move. 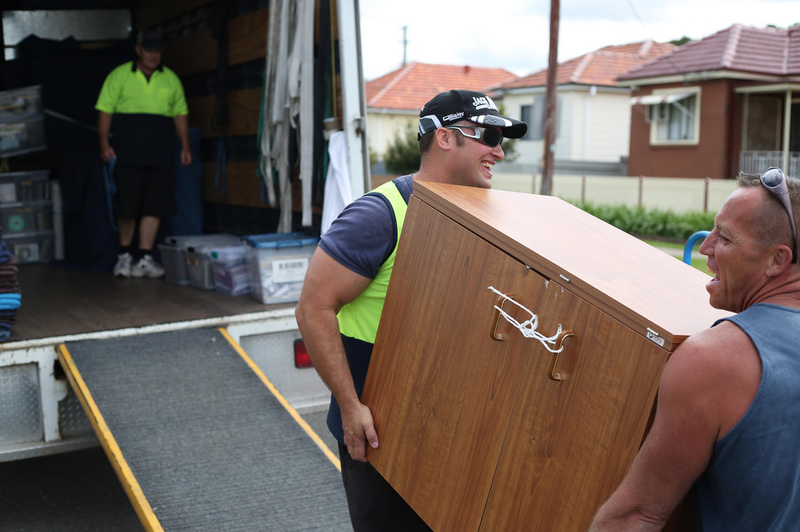 Being full-service movers means that we can assist you with pretty much every step of the moving process – from planning, packing and loading, to delivery, unloading, and more. We’re happy to help with your entire move, or step in when you need us most – like lifting a heavy item or loading a rental truck. Performing smaller tasks like packing boxes and loading smaller items can save you money on a move. Home moving is our bread and butter. Whether you’re moving within the city of Cleveland or out to the suburbs – Parma, Brecksville, Euclid – we have planned, packed, loaded, and moved homeowners and apartment dwellers to all parts of northeast Ohio. While many of our jobs are local, we also assist with long-distance residential moves. Our intensely trained team of movers is well versed in moving all kinds of everyday home items – including furniture, bed sets, televisions, appliances, fragile items (glass, china), tables, chairs, boxes, and more. Additionally, we know our way around narrow staircases and hallways, smaller door frames, and other tight and confined areas. Being in Cleveland and being so close to other states in the midwest and east, we help with at least a few long-distance moving jobs every week. We are licensed to move in Pennsylvania, New York, West Virginia, Indiana, Kentucky and throughout the USA. Long distance moves require careful planning and an experienced team. 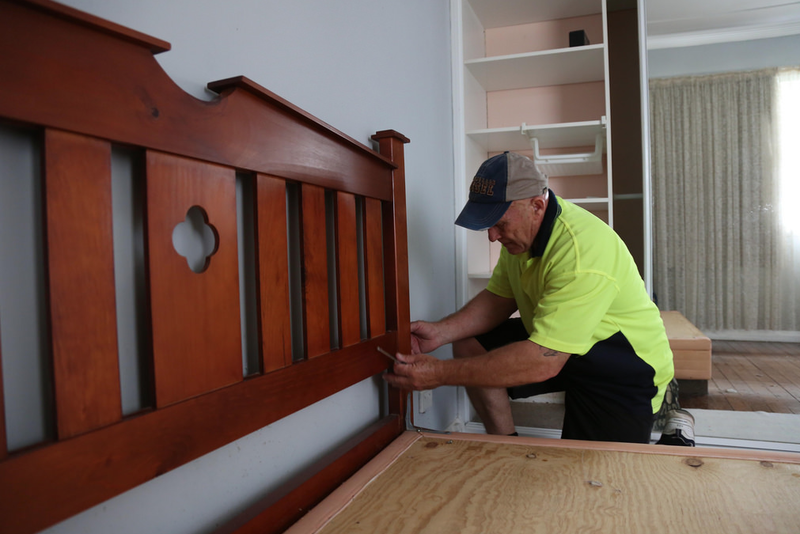 We provide both, laying out a step by step process before moving day to ensure your satisfaction. Our moving trucks and equipment are dependable and durable enough to safely travel long distances for employee relocation, moves for military, and for college students moving into campus dorms or apartments. The most strenuous part of the job is often loading and unloading items from the moving truck. Don’t break your back, risk the health of you or others, or cause yourself the frustration that almost always goes with lifting and moving larger items. Not only do we employ strong and men and women, we have modern equipment — dollies, ramps, carts, wagons, etc. – that simplifies loading and unloading. We strategically load trucks to maximize space and keep your items safe from tipping and other damage. We can load your stuff into one of our trucks or into rental from U-Haul, PODS, Penske, Budget, etc. It’s up to you. When it’s time to unload, we securely lift and transport items to a location of your liking in your new home, apartment or office. We can also move your items into storage. Running our own business we understand the importance of being efficient and avoiding down time. While stoppages in business are often unavoidable while moving from one location to another, we work quickly and intelligently to get your business back up and running as soon as possible after a move. Our movers are highly experienced in carefully moving a wide range of office furniture and equipment, including conference tables, computer hardware and technology, desks, chairs, cubicles, filing cabinets, copiers, printers, fax machines, and more. Our team is big enough that we can promptly plan and move large corporate and commercial business offices. We also gladly lend a hand with moving small offices and business in our area – including doctor offices, restaurants, retail stores and shops, agencies, and more. Staying organized is often half the battle when it comes to moving. 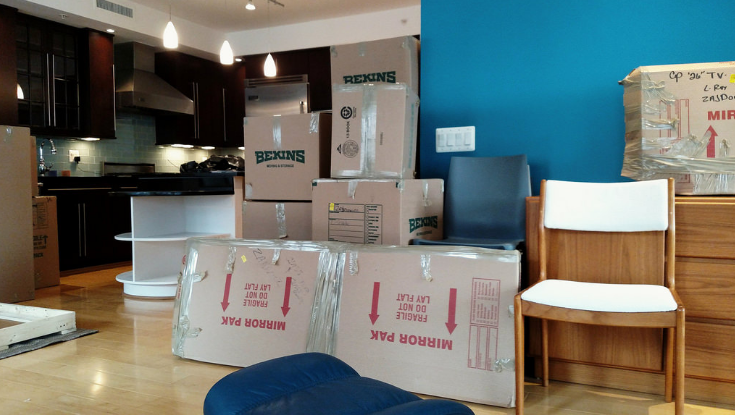 Careful and strategic packing can make your move much more efficient and stress free. For good reason, we employ a handful of packing pros who use their expertise, steady hands, and a sometimes color coordination to bring the best results. Not only will they keep you organized, they’ll keep your prized possessions safe from damage. We can provide boxes, packing tape, bubble wrap, packing paper and more. Or you can provide your own. We’ll put our muscles to work for you. 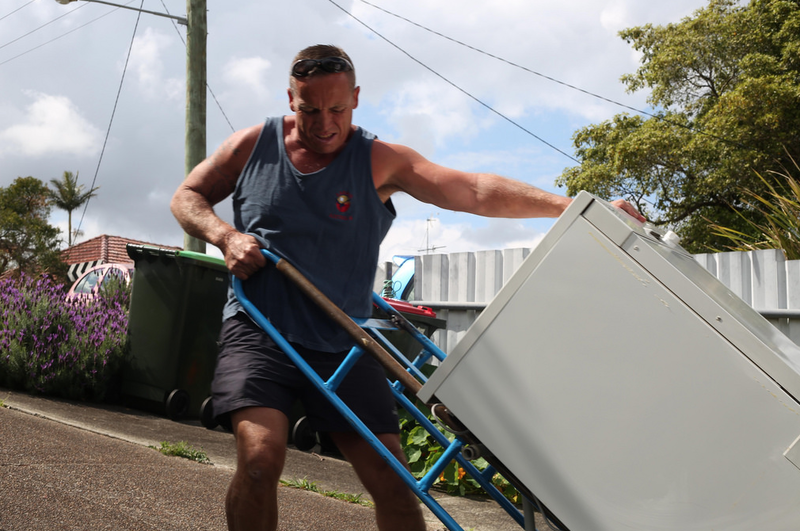 All you have to do is sit back, grab your favorite cold beverage and watch us do the heavy lifting. We move all kinds of big items, including pianos, pool tables, safes, home appliances (refrigerators, freezers, washers, dryers, stoves, ovens, dishwashers), furniture (sofas, beds, couches, chairs, tables, cabinets, dressers, entertainment centers), big screen televisions, computer hardware, and more. It doesn’t matter where your moving the item to – upstairs, downstairs, or to the garage in your home, picking up for Home Depot or Lowe’s, or long distance. We provide the manpower, equipment, and truck. Here in the Cleveland area, we have hundreds of moving companies. Some are licensed and insured, others not. You have options. A few of our competitors have solid reviews on Google, Angie’s List, Facebook, and Yelp. We hate to boast, but they’re don’t match up to what we offer in terms of value and customer service. We’re professional. There’s a chance you’ve heard horror stories of moving companies leaving customers high and dry on moving day or showing up three or four hours late. We’ll take care of you promptly and professionally and won’t leaving you hanging like Art Modell and LeBron James left Cleveland hanging. We’re affordable. We may not have the exact cheapest rates around, but our prices are low and fair. We’ll keep money in your pockets. Our trusted services combined with cost make us a true value in the area. We’re honest. It’s not uncommon for moving companies to hit customers with hidden, mysterious fees after the job is done. We won’t do that to you. We provide fair and accurate estimates up front so you can breathe easy. We’re efficient. You won’t find us fooling around on the job. Time is money – for both you and us. We’ll get the job done quickly and safely so you can get on with your life. We won’t break anything. That’s pretty important. We move items carefully and use modern equipment to minimize and eliminate damage to items, floors, doorways, walls, cabinets. If you ever forget to where to find us simply go to your favorite search engine and type “movers near me” or “moving companies in Cleveland, OH”. We’ll be near the top of the list. And once you discover us, call right away for a free estimate and dependable moving services.